The National Park is situated in the north-east part of Poland, in podlaskie voivodeship. The Park covers the central part of Białowieża Forest. Its beginnings can be traced back to 1921, when the “Reserve” forestry was created at the place currently occupied by the Park. In 1932, the „Reserve” forestry was transformed into „National Park in Białowieża”. In 1947 the unit was reinstated as Białowieża National Park, and under the same name functions until today. The Park covers the area of 10 517,27 ha, which constitutes 1/6 of the Polish part of Białowieża Forest. 6059,27 ha is under strict protection, 4104,63 ha is under active protection, and landscape protection covers the area of 353,37 ha. There has been a protection zone created around the Park which covers the state commercial forest having an area of 3224,26 ha. The park comprises 3 administrative units: Orłówka Protective Unit, Hwoźna Protective Unit and the European Bison Breeding Center (covering three breeding reserves and European Bison Show Reserve). 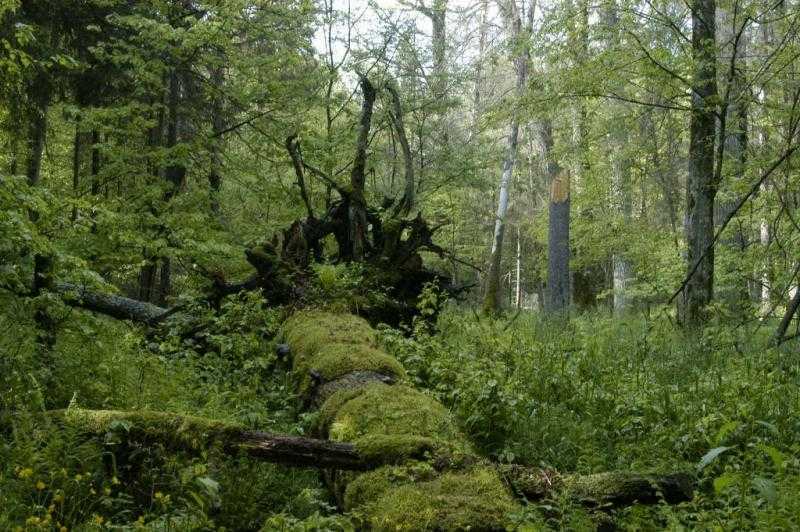 Białowieża National Park protects the best preserved fragment of Białowieża Forest – last natural forest at the European Lowland Area, having the primaeval character, identical with the one which covered the area of deciduous and coniferous forests years ago. The characteristic feature of the park is its biological diversity. The Park comprises, inter alia, 809 vascular plants species, over 3 thousand cryptogams and fungi species, almost 200 moss species and 283 lichen species. There have been more than 8 thousand invertebrates species, approximately 120 species of breeding birds and 52 mammal species. 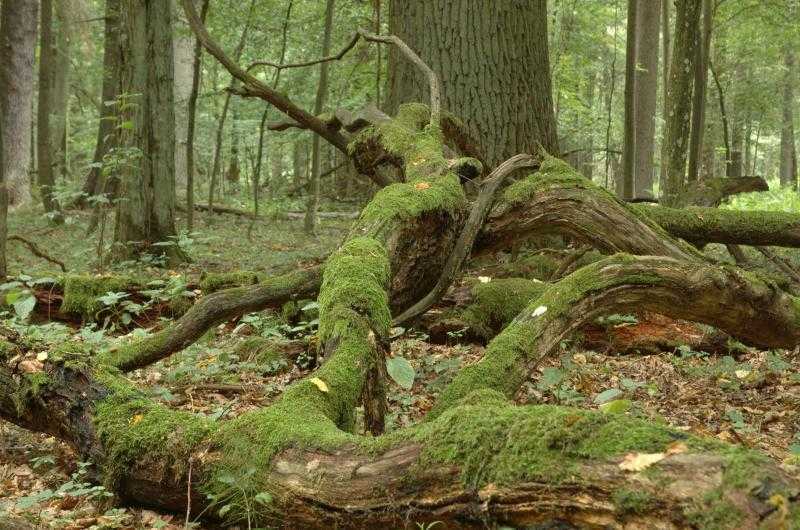 Old, primaeval forest stands in Białowieża National Park are characterized by large amounts of deadwood at the various stage of disintegration, and by the presence of typical natural forest species. Among the birds to be fund in the park one can identify e.g. : Eurasian pygmy-owl, three-toed and white-backed woodpecker; the beetles – black fir sawyer, Osmoderma eremita, Pytho kolwensis; and the butterflies – Aglia Tau, moorland clouded yellow. Apart from Białowieża Forest, many of the aforementioned species can be identified only in few places worldwide. European bison – the biggest European land mammal – is the symbol of the Park. Białowieża Forest became last mainstay for the lowland European bison. The process of its reinstatement, bringing it back to nature started right there. 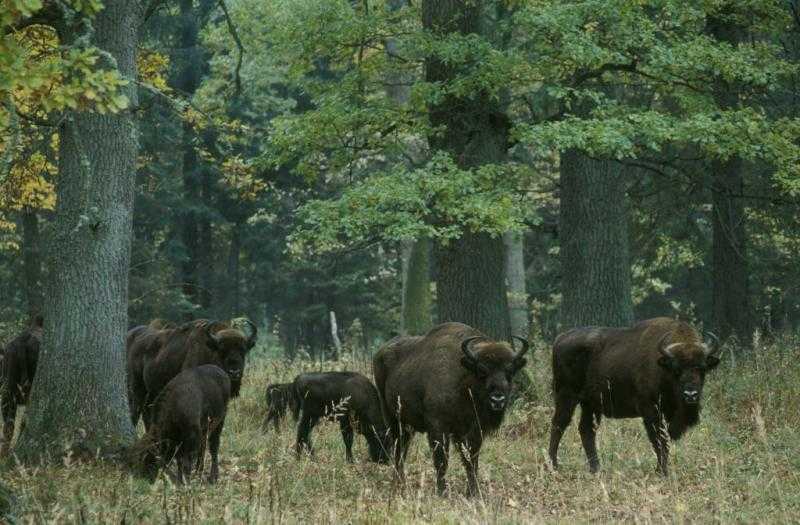 At present, Białowieża Forest comprises the largest free-living population of European bison in the world. There are approximately 500 European bison living in the Polish part of Białowieża Forest. Białowieża National Park is the only Polish natural property designated by UNESCO as a World Heritage site. The Park is the most important – central zone of Białowieża Forest Biosphere Reserve. The area of the Park is interesting with a regard to the historic and cultural aspects. Park Palace, covering the area of 50 ha is one of the Park structures. The Palace was founded between 19th and 20 century in the close vicinity of the Tsar’s palace, constructed in years 1889 – 1894. The Park in the English style, also known as a landscape style, was designed by the famous Polish designer – Walery Kronenberg. The area of the Park comprises, inter alia the oldest building in Białowieża – the wooden manor-house from 1845, and the oldest monument in Białowieża – sandstone obelisk, commemorating the hunting of August III from Saxon dynasty, which took place in 1752. 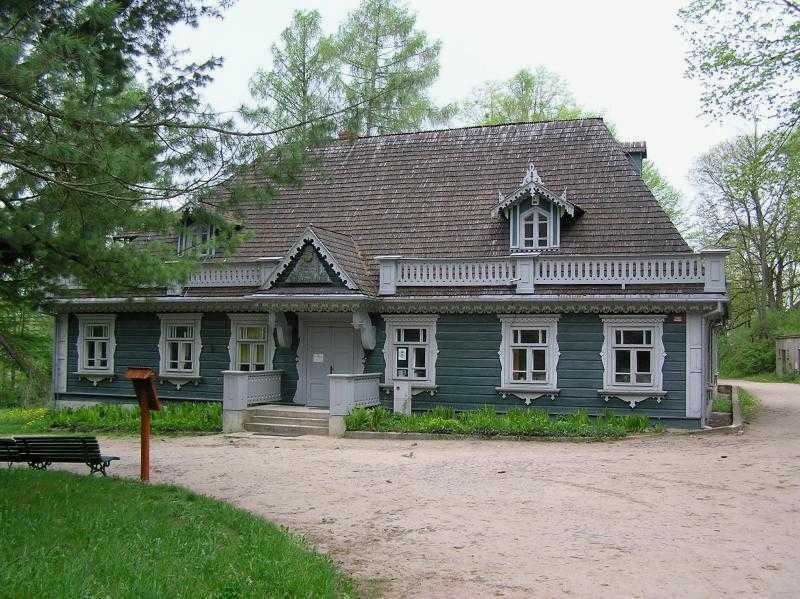 The Park Palace is registered in podlaskie voivodeship register on list of monuments. The Park is protected with a regard to the historical origins of the park having a national range. 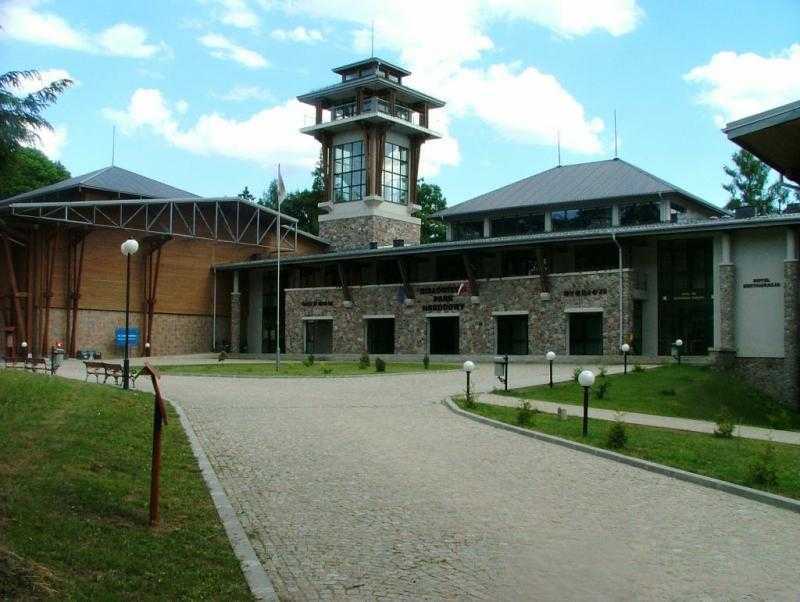 There is also a complex of historical buildings situated within the Park area. 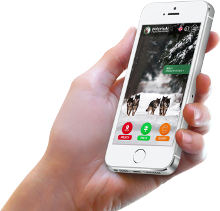 We would like to invite you to visit Białowieża National Park.